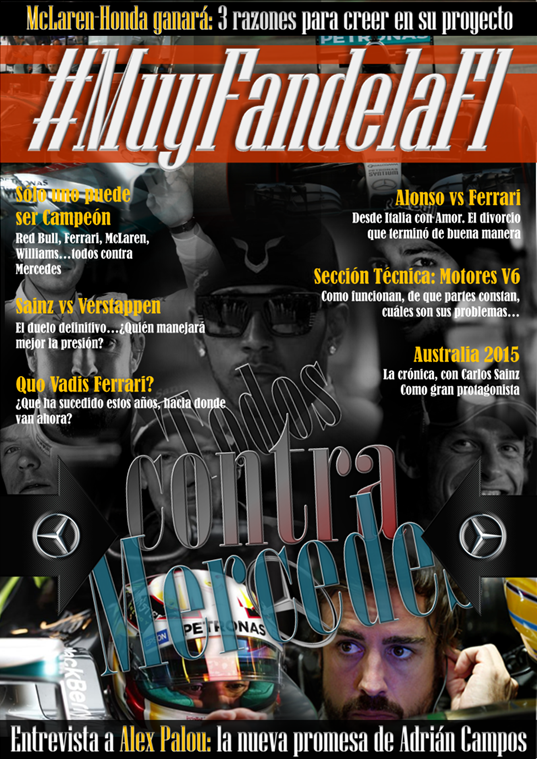 Sí, lo sé, es un titular algo rebuscado, pero en el equipo de Enstone no quieren dejar lugar a la duda de quien es el verdadero propietario del equipo.Porque si algo tienen en el antaño equipo de Fernando Alonso es un hombre que habla con una claridad cristalina.Directa y sin tapujos, clara como el agua de una playa caribeña que muestra su coral.Así es en este caso ya que Boullier reconoce que el 25% restante que tenía Renault en el equipo ha sido vendido a Genii Capital, que ya poseía el 75% (la cantidad que se comrpró desde Renault a Bennetton poco antes de que aterrizara Fernando en el equipo). 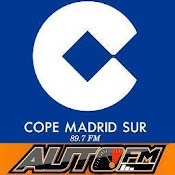 Eso deja a Renault como una empresa que sólo da el nombre y los motores, quedando pendiente saber hasta que punto la aportación de personal se limita sólo a los que fabrican los motores, pero eso es lo que parece tras las palabras de Boullier.El porqué de estas declaraciones es muy sencillo: han salido nuevas noticias indicando que el 25% restante que le quedaba a Renault, tras haber vendido el 75% a Genii Capital, .ha sido vendido a Group Lotus.Ante esta noticia , Eric no ha dudado en desmentirla indicando que el 25% realmente ha sido vendido a Genii.Segun James Allen , esta compra de ese 25% podría no ser la última, pues esa misma compra podría convertirse en una venta mayor, entre el 25 y el 50%, en favor del Group Lotus, propiedad de Proton y fabricante de los Lotus que vemos en la calle: el Elisse y el Evora, por ejemplo. 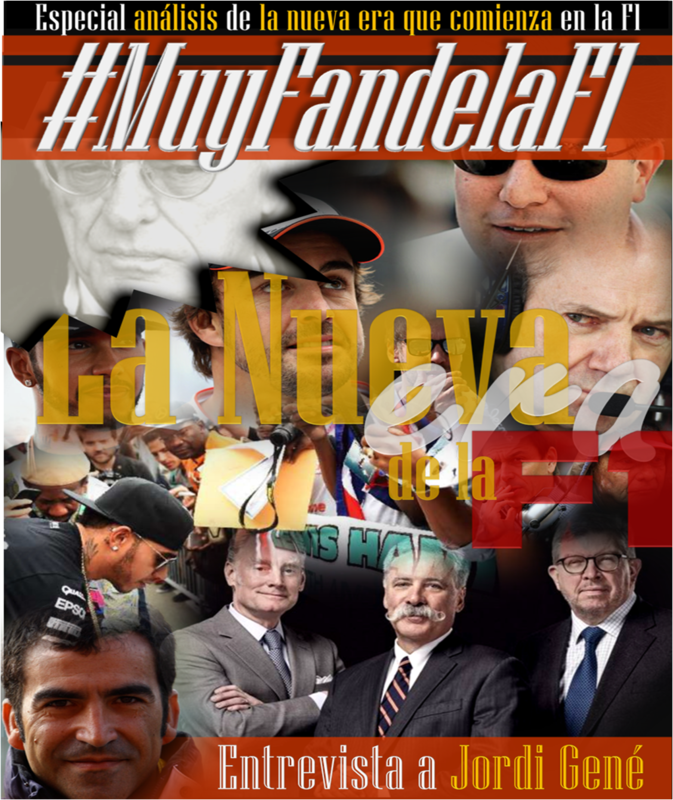 La cuestión se vuelve cada vez más compleja si pensamos que la decisión de la corte había prohibido utilizar las palabras Lotus y Team en el mismo nombre de un equipo de F1.Renault, deja de tener acciones en el equipo, y a su vez llama al chasis y al equipo con su propio nombre, pero también comparte con Lotus el nombre, y añade el apostrofe de Gp pues es la única manera de que no se relacione al equipo con su pasado con lo de Singapur y asimismo no pueden emplear la palabra "F1" en su nomenclatrura si no va acompañada de la palabra "Team", cosas de Ecclestone para proteger el uso de los derechos comerciales de la marca, supongo. ¿Lioso, verdad?...pues ahora más.Porque Team Lotus firmó su entry con esas palabras "Team" y "Lotus", que tras la decisión de la corte no pueden usar de manera conjunta en la misma nomenclatura.Y el equipo de Tony Fernandez, para poder cobrar lo que le pertenezca por quedar en el 10º puesto (mucha pasta), necesita mantener el nombre, como Sauber tuvo que hacer el año pasado con el nombre BMW.Incluso Hispania tuvo que cambiar su nombre por el de HRT porque este esra el nombre de los chasis y bajo el que habían firmado el entry cuando entraron.Simepre puedes renunciar ¿pero que equipo renuncia al dinero?.Pues con esas se encuentra Tony Fernandez, que debe ahora rehacer la nomenclatura del equipo con esta dificultad añadida.Parece un poco complejo visto desde fuera, pero seguro que ni la décima parte de lo que realmente es para los que están metidos en la operación de ambas escuderías. En cuanto a Lotus Renault, el equipo de López y Boullier, no es ningún secreto que tiene serias dificulatdes financieras.Esto podría ser el germen de esa aparente compra del 25% restante, que de otra manera poco sentido tendría sino.¿Por qué?, porque si logran comprar ese 25% a Renault y luego logran vender hasta el 49% del equipo a Lotus, Genii podría obtener unos importantes beneficios a la vez que las facturas se tendrían que pagar entre 2, saliendo por lo tanto mucho más barata su aventura en la F1 mientras mantiene el control de la compañía.Habría que ver si en esas circunstancias el grupo Lotus, con hasta un 49% del equipo, no podría estar interesado en hacer algún cambio, empezando por el director del equipo, un puesto muy goloso, y por lo que quizás Boullier sienta cierto nerviosismo, y más tras saber que las expectativas del equipo no se están cumpliendo.Muchos intereses se entremezclan, y nada como James Allen para explicar parte de lo que aquí he intentado trasladaros en castellano, así las explicaciones pertinentes adicionales que pueden aclarar todo lo que sucede en el equipo. There will be a new partnership on the F1 grid next year as Group Lotus, owned by the Malaysian government via Proton, has bought a stake in the Enstone based F1 team, creating Lotus Renault GP. This deal, which sees Lotus come in both as an equity partner alongside Genii Capital, the teams’ main shareholder, and as the main sponsor of the team, has been mooted for many months now and was finally signed off at the start of this week. In addition to a stake in the team, which is open ended, Lotus will be the title sponsor until at least 2017. For the moment, Genii has bought out Renault’s 25% stake and will then sell a stake to Group Lotus, believed to be between 25% and 50%. A photo with proposed livery has been issued and the car switches to the iconic black and gold of the JPS Lotus days from the 1970s. This was an idea that Tony Fernandes announced for Team Lotus for next year and he ran a fan competition to design the livery. Although this move means the end of Renault having a stake in an F1 team, its name remains on several levels. First the chassis will still be called a Renault. Second, the car will have significant Renault branding, thirdly the engine operation in Viry Chatillon will operate as Renault Sport F1 and as such will be a profit centre for Renault, supplying the engines to Lotus Renault GP, Red Bull and the team currently entered as Team Lotus and owned by Tony Fernandes. So without any of the liability of running its own team, Renault is still getting a lot out of this deal and there is a financial consideration for this, but nothing like what it used to spend. To the man in the street it will look like Renault is still heavily engaged in F1 and will benefit from any success the team accrues. Viry will also collaborate with Enstone on gearbox and KERS development and will work on the preparation of the new generation of small capacity eco F1 engines for 2013, due to be announced by the FIA later this week. This deal has its origins in discussions between Group Lotus and Genii Capital, which started in Autumn 2009, before Genii bought the Renault F1 team and were not involved with racing. It evolved an F1 dimension and this partially explains why Group Lotus was prepared to grant a licence to Fernandes to use the Lotus name in 2010 and then has been trying to reverse out of it in the second half of this year. There is a wider business angle to the partnership. Lotus and Genii will collaborate on road cars, with Genii offering Lotus access to its the network of automotive technology companies it owns, which specialise in variable compression engine technology as well as vehicle systems and in-car VOIP and internet technology. Also central to the deal is that Genii with its extensive operations in Russia will give Proton a way into the Russian market, which will help Vitaly Petrov’s claims on a race seat next year. 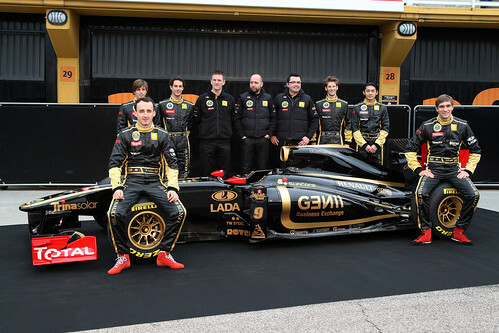 The naming of the team as Lotus Renault GP, represents a fresh start. 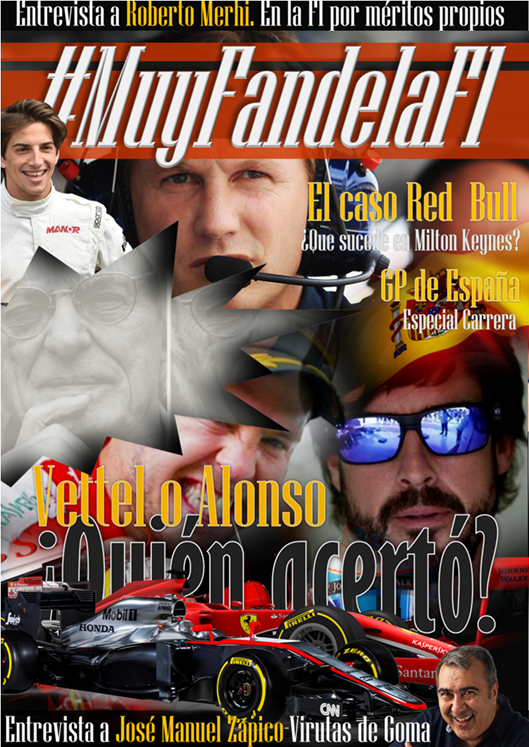 The team will not use “F1″ in its team name for two reasons; it is not allowed to use the words “Team” and “Lotus” in the same name and FOM stipulates that any team with “F1″ in its name has to also have the word “team”. Second the management wants no association Renault F1 team, after all the difficulties of the last two years over the Singapore crash scandal. The new team will not claim any of Lotus’ F1 heritage, instead will trade on the history of the Enstone based team which as Toleman, Benetton and Renault has a proud history of its own in the sport. This game of poker now leaves Tony Fernandes to make the next move. He has entered next year’s world championship as Team Lotus and has a contract for Renault engines. The entry states that the chassis will be Lotus Renaults. So there is a confusion which does not work for either party or for FOM or the FIA. The issue needs resolving as experienced F1 sponsors I’ve spoken to indicated that any prospective sponsors will be reluctant to engage with the team while there is uncertainty hanging over the brand. There is still still a court case on this to be heard at some point in 2011, but this really needs resolving before the season starts. Fernandes’ team has a strong following, having taken on some of the underdog status of Super Aguri, which became phenomenally popular. Fernandes has a popularist approach and tweets to his followers regularly, but here he appears to be taking on Renault, Proton and factions of the Malaysian government. He may own an airline and have some powerful shareholders, but it’s still a David vs Goliath struggle and today’s move is a power play by Proton. As a side note, under UK law, a 25% shareholder in a company can block the sale of the company if it does not want to sell to the preferred buyer of the majority shareholder. Lotus Renault GP team manager Eric Boullier made some recent comments to clarify the ownership scheme of the Enstone based organization, now that French manufacturer Renault is out of the picture. At the end of the 2010 season, Renault decided to withdraw its factory support from the squad and focus on engine supply only, after which Group Lotus stepped in to help former co-owners Genii Capital maintain their operations alive. However, when the 7-year deal between the two companies was announced in December, there were no details about Group Lotus's involvement in the new project. It's still unclear whether the British carmaker is a shareholder or a sponsor of the Enstone team. And Boullier now moved to clear that up. “Renault decided to re-focus its resources in F1 and sold its remaining 25 per cent to Genii Capital,” said Boullier. And Autosprint also reveals that in fact Genii Capital investment firm is in total control of the team, with Lotus Group having a clear sponsorship role in the operations. However, this may change in the upcoming few years, with Lotus Cars potentially becoming a shareholder in the team. Talking about his new challenger for the 2011 F1 season, the R31, Boullier confirmed that its launch will happen one day before the Valencia test kicks off, yet admitted he's not sure whether the racer will incorporate the Magneti-Marelli KERS system from the get go. In related news, it appears that 25 engineers belonging to Group Lotus' Malaysian carmaker owner Proton will be sent for two-year engagements to work at the F1 team, as reported by the GMM news agency. “It's a good way to get fresh ideas and a new way of thinking,” said Boullier. 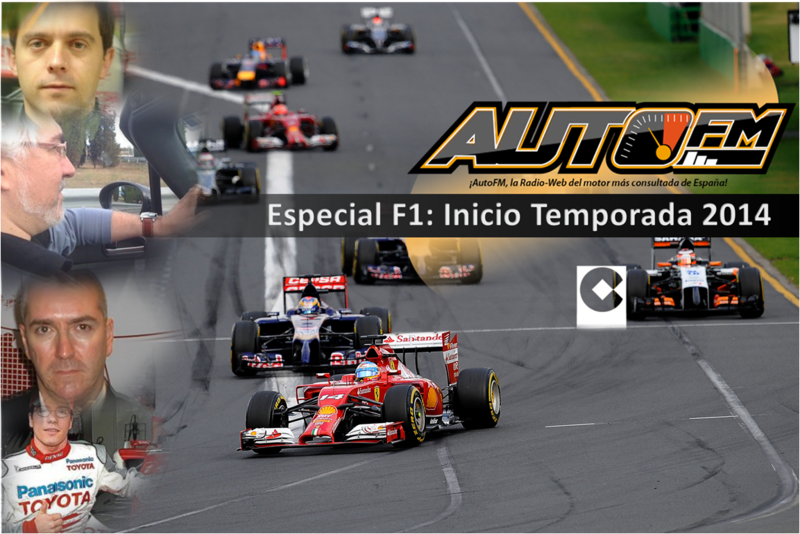 Publicado por LOGANQR en 9/05/2011 07:36:00 p. m.